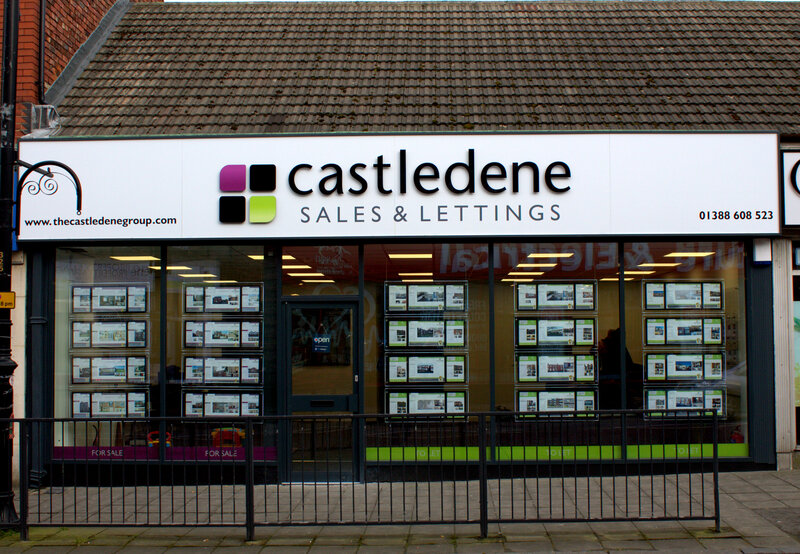 We came to Bishop Auckland in 2012 and within 4 years had outgrown our office, so we did the logical thing and moved directly opposite into the former Blockbuster store which had been stood empty for 2 years. After a full renovation, it now has prime position on the high-street and the passing trade we get due to this is exceptional. We even have a children’s play area so they can leave you in piece whilst you are signing up with us to sell your home or let your property - on one condition, you must take them back!